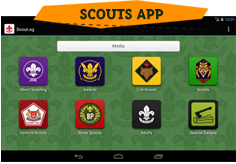 · 1 Adult Leader must accompany their Scouts throughout the training. 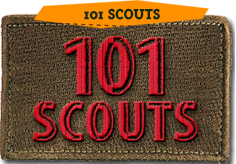 · Adult Leaders will be assigned roles and help with supervision and discipline of Scouts. Ventures and above (Rovers and Leaders) are strongly encouraged to apply as camp staffs. Deployment will be made known at a later time once the registration is confirmed. Camp staff do not need to pay for the camp fees. The application form to serve as camp staff is attached.